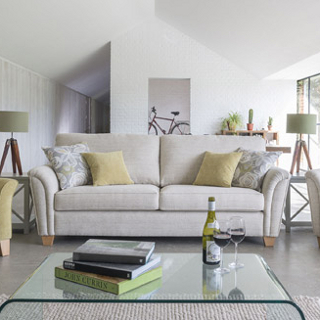 Wear House is an established retailer of furniture, flooring, blinds, curtains and household textiles. With over 30 years experience in Truro's city centre, we meet the needs of households and busineeses alike throughout Cornwall and the UK. 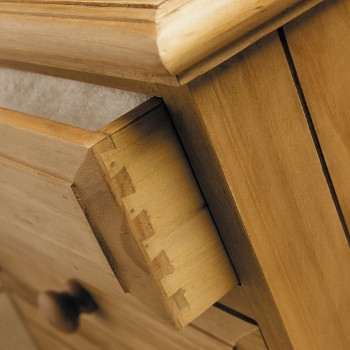 Our extensive range of furniture lncludes leather/fabric upholstery and oak and pine furniture for living and bedroom spaces. 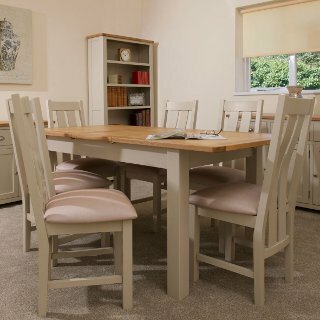 FREE DELIVERY is available throughout Cornwall and Devon on all our furniture. Click here for more information.